^ Victoria, corporatename=Parliament of. "Parliament of Victoria - People in Parliament". www.parliament.vic.gov.au. Retrieved 2017-08-17. 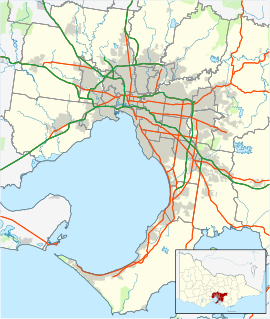 ^ "Keysborough | Victorian Places". www.victorianplaces.com.au. Retrieved 2017-08-17.